It gives me a great pleasure to join together with Pekka Nuikki and John Lee in co-founding the FINE Wine Society, a very exclusive private wine club, hosting the finest wine events in the world. As patrons of FINE Wine Society, we are also proud to welcome Gilles de Chambure, the world’s 42nd Master Sommelier and Rich Rosendale, the 67th Master Chef in the United States – as part of our FINE Wine Society team. Meeting John and Mary Lee through our mutual friends in Napa Valley has led to one of the richest and most multi-dimensional friendships, to put it in wine terms. Our travels and adventures together have lead from experiencing the most unique wine tastings from the Century Tasting in Helsinki to hosting a remarkable FINE Wine Dinner at Ocean Reef Club. The FINE Wine Dinner that we donated at Ocean Reef Club with John & Mary is one of my warmest tasting memories, especially the moment, when we opened over 100-year-old shipwreck champagne – 1907 Heidsieck & Co Goût Américain. Learn more about the FINE Wine Dinner. 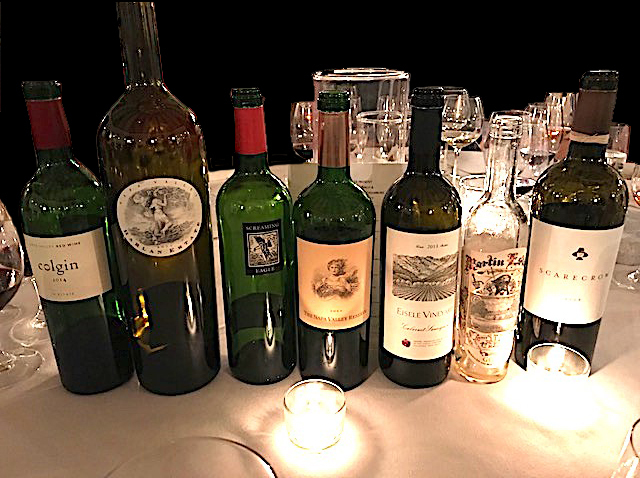 Along with these highlights, there have been so many great memories with fine and rare wines that we shared together with John & Mary from which I have to list Pekka Nuikki’s “The 100-tastings”, which have taken place annually. During these 3-day events, we have tasted well over 100 wines related to the theme. 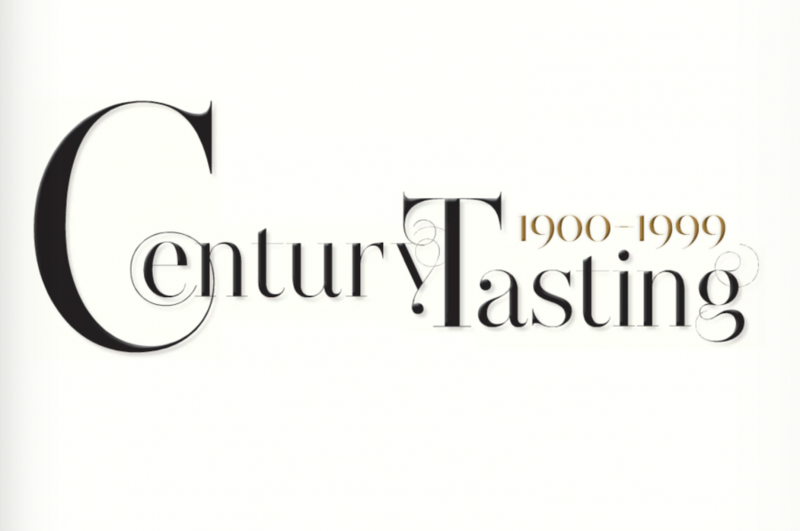 Over the past years, we have covered vintages and decades such as 1961, 1940s and 1970s, plus best champagnes of the 1990s and 2000s. Along our paths with John and Mary, we have also shared our annual Napa blind tasting events featuring the top Napa Cabernets, marvelous dinners at Napa Valley and at The French Laundry, and the legendary golf event The Legends Invitational at Pebble Beach, Spanish Bay and Spy Glass Hill. These unique moments have inspired us to establish an exclusive club dedicated to create and cherish the great moments around the finest and the rarest wines in the world along with exquisite cuisine. This is the genesis of The FINE Wine Society. Juha Lihtonen is the co-founder and Editor of the FINE Magazines – world’s leading fine wine magazines. He is a former sommelier who has succeeded well in the international sommelier competitions being among the top ten in the world in Montreal 2000, and also winning the best Nordic sommelier title in 2003. He has written several food and wine books and has run the sommelier training program in his home country, Finland. In 2003, UK based Wine and Spirit Education Trust program authorized Juha as WSET Certified Educator. After studying the Masters of Wine program in London, he worked for the world’s largest cruise ferry operator as wine buyer and restaurant concept developer before founding the FINE Magazines with his business partner Pekka Nuikki. Since 2007 he has worked as the Editor of FINE Magazines and has organized several exclusive wine trips around the world for selected guests. Mr. Pekka Nuikki is a well-known figure in the wine world. As a writer, photographer, author, investor, lecturer, consultant, and the founder of world´s leading Fine Wine magazines and world’s only Champagne magazine, world´s largest wine information platform, tastingbook.com, and founder of the world’s biggest wine competition – BWW- Best Wine of the World competition among other things, he has become not only a respected expert of fine wines, but one of the most important personalities when it comes to future of the Wine Media. Pekka is also one of the most productive wine authors in Europe. Several wine themed books of his have been published in recent years, most recently publications in English and German: Drinking History –Stories from Wines, and Vintages 1870-1970, Mouton-Rothschild Art and Wine and “Michelin Guide” of Wine world – 1000 Finest Wines Ever Made, The 100 best Champagnes, The Wines of the Decade and Drinking History, Part II. He has published over 30 books all together. Pekka is also the President and the founder of the most exclusive wine club in Europe called The Vine Club (established 1989 in London). He is the creator of 100-Events and The Wine of the Decade-competition. Pekka has arranged and conducted over 500 wine events all around in the world. Pekka is also a decent tennis player (has played his country´s nacional team), a keen golfer with handicap 1 with seven hole in ones and also has a black belt in Kendo. He lives in Helsinki with his wife and four children. John and Mary Lee own the Legends Invitational, which is a Preferred Sponsor of the Ocean Reef Community Foundation. 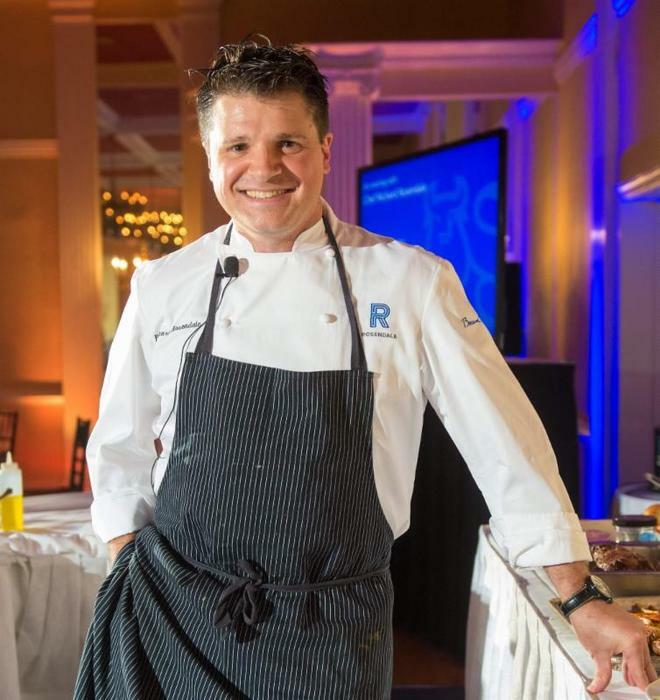 They are Angels of Ocean Reef and have proudly raised over two million dollars for the Ocean Reef Foundation with their donations of participation in the French Laundry White Truffle Dinner and Legends Invitational, events that they produce. Mary is honored to represent the Ocean Reef Club Real Estate Company. John serves on the board of the National UDT Navy SEAL Museum, Ocean Reef Community Foundation, and Taste of the NFL. Previously, they owned Creative Corporate Business Services, which represented Morgan Guaranty Trust, Mellon Bank and Bank of New York in the corporate trust areas. They represented Morgan Guaranty Trust with the Equitable Life Insurance demutualization and also Chase Mellon Shareholder Services in the Met Life demutualization. John also served on the board of the Hole In the Wall Gang, Legatus, Friars Club, and the New York Athletic Club. The Ocean Reef / USA / World-Tour of FINE Wines in February 2018 is a gift included in your FINE Wine Society membership. Prices for all other FINE Wine Society events, to be announced. If you are not able to attend this event in February we will be happy to apply up to 75% of your FINE Wine Society membership fee toward any other event of your choosing within a 12 month period. Up to 6 additional events will be added to our 2017-2018 Calendar! 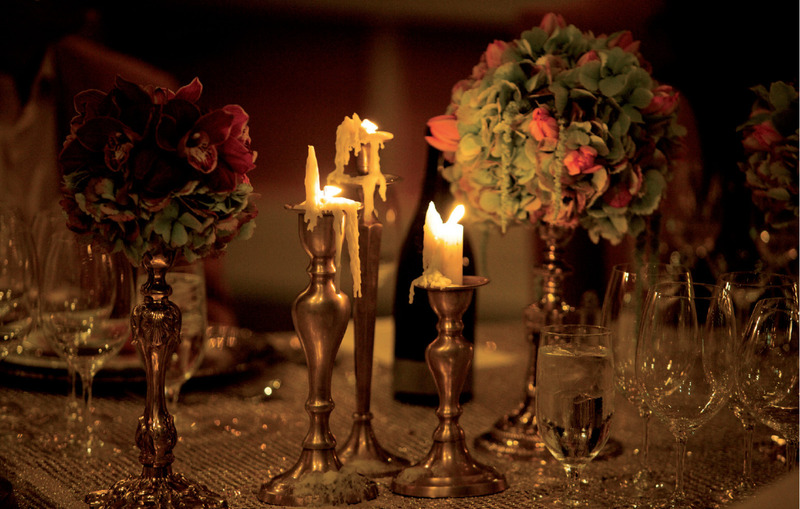 We will also be happy to create a custom wine event exclusively for you. Champagne Trip to Eperney – Salon, Krug, Clos des Goisses, Dom Pérignon Rosé etc + 100 Best Champagne Finale. Wine Trip to the holy Bordeaux triangle – St. Emilion & Sauternes & Graves including Petrus, Cheval Blanc, Haut-Brion, Yquem etc. 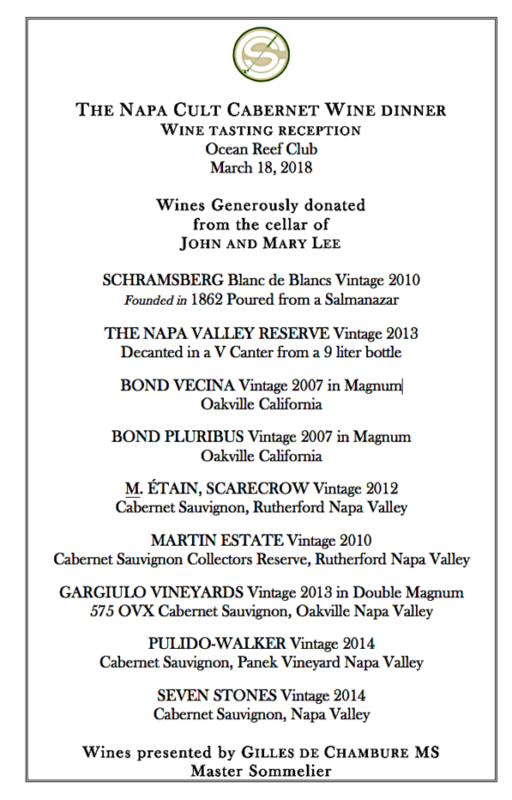 Ocean Reef / USA / Fine and Rare Wine –event. World’s oldest wine is JCA&CA Terrantez Madeira 1715. Cristie’s sold this bottle last year at the highest price ever paid from Madeira – $39.000. We will end our Fine and Rare tasting with it, after a long line-up of the greatest and rarest wines like Latour, Lafite, Cheval Blanc, Romanée-Conti, Yquem etc. from vintages 1715-2005. (for 12 guests). Ocean Reef / USA / World-Tour of FINE Wines –event. Almost every part of the world there are always few wineries which create wine legends year after year, legends like Vega Sicilia Unico (Spain), Penfold’s Grange (AU), Masseto (Italy), Le Pin (France), Keller G-Max (Germany), Quinta do Noval Nacional (Portugal) etc. We will taste all those legends and more from all around the world and try to find their secret. This tasting is naturally very enjoyable but also “educational”. Note: This event is a gift included in your FINE Wine Society membership. Ocean Reef / USA / Magnum- dinner. Ocean Reef / USA / Château Valanraud Vintage -tasting. The garagistes refers to a group of winemakers in the Bordeaux region, producing “Vins de garage”, “Garage wine”. The wines produced by these estates often receive very high wine ratings from Robert Parker, normally 100 points and are usually sold at prices driven high by rarity, hyperbole, and fashion. Helsinki/ Finland / The Legendary 100 -tasting. 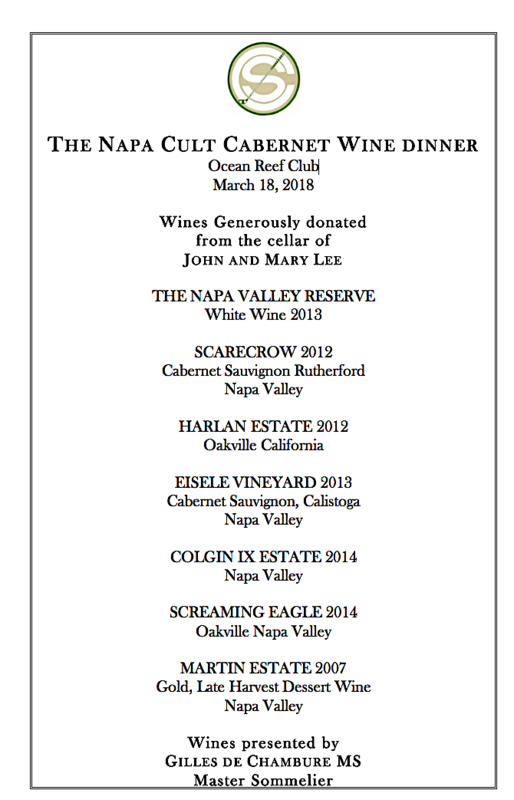 What an honor to be part of the great evening you organized around the Napa Cult Wine Dinner. As a Master Sommelier I participate and host many world class events around the country and the world, but this event stands out as one of the most unique, generous and outstanding ones i have had the pleasure of hosting. Working side by side with Master Chef Rich Rosendale, who represented the United States at the Bocuse d’Or in France, was a great privilege. The precision and artistry of his dishes and the visual delight and complexity of the flavors were a unique experience for all that complemented the rare wines from your cellar. 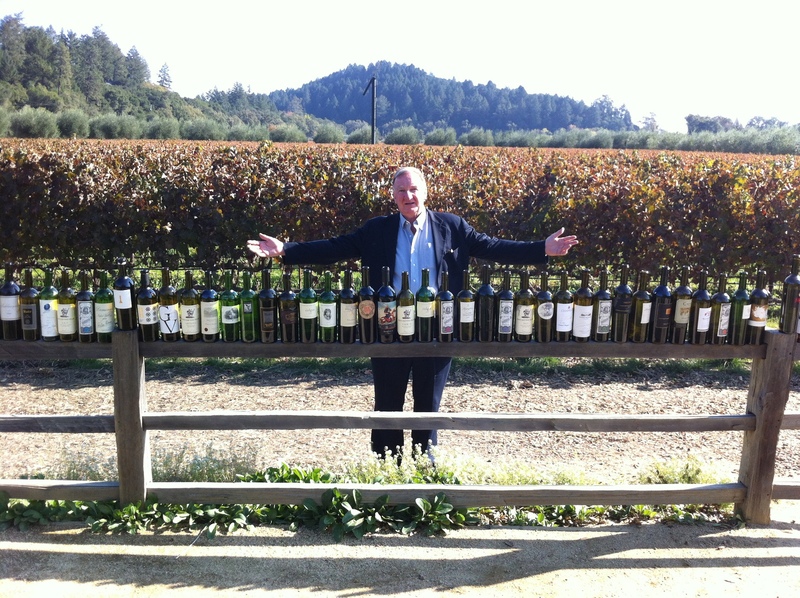 Every year, I host Dom Pérignon and Napa Cult Wine events at the listings I am proud to represent. It has proven to be an extraordinary way to showcase Ocean Reef’s Finest Listings. My invitation only FINE Wine events, including the White Truffle Dinner at the French Laundry and the Napa Cult Wine Dinner, are held all over the world. Many of our USA and international friends, who are patrons of wine, have been our guests for my wine events and have chosen to call Ocean Reef their home. I invite you to watch this video about one of my invitation only Dom Pérignon events held at The Cooking School at Carysfort Kitchen in Ocean Reef. At the invitation of John Lee, world-renown Chef and owner Thomas Keller prepares and hosts a one-of-a-kind culinary event for select guests of the Legends Invitational. 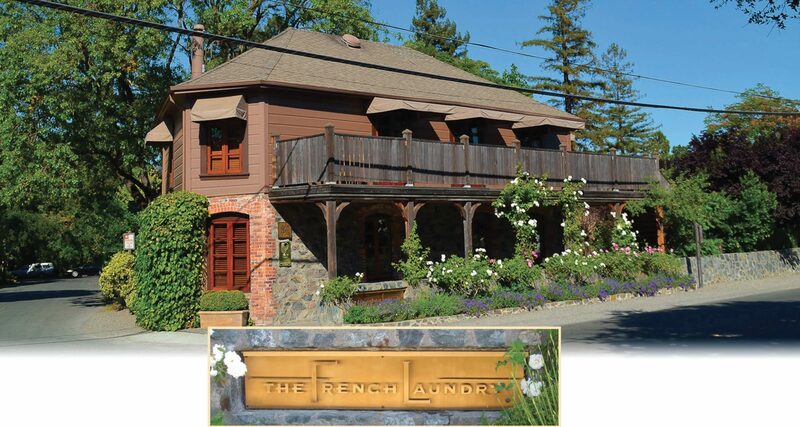 This exclusive evening, held in an intimate, private setting at the French Laundry, includes an extraordinary five-course “White Truffle” formal dinner with Napa Valley wine pairings. 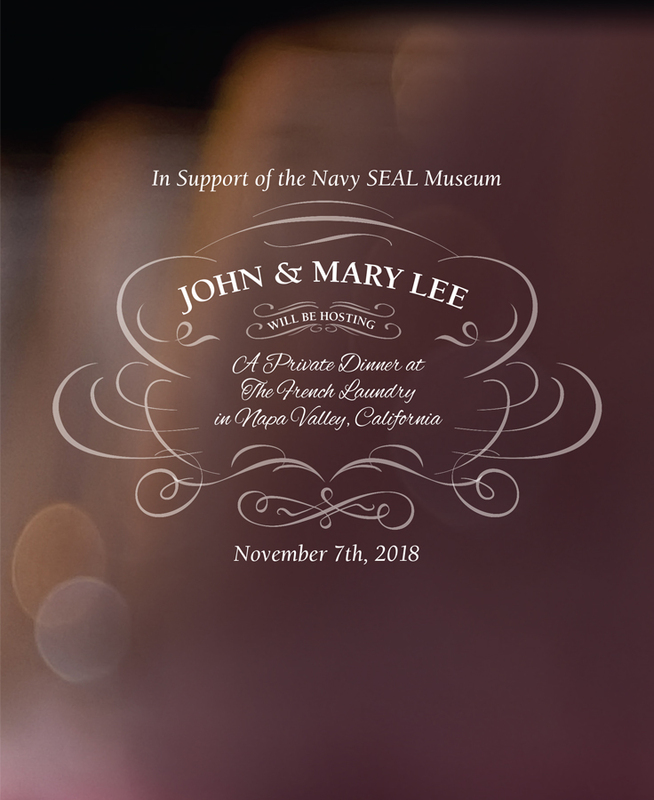 This unique evening honors our military’s Special Forces while raising funds for the Navy SEAL Museum and support for SEAL families in times of distress or in need of financial aid. Inclusive in this special occasion are active and former Navy Admirals and Medal of Honor Recipient guest speakers. This year’s speakers are U.S. Navy Petty Officer Michael E. Thornton and U.S. Army (Retired) Colonel Jack Jacobs. We cordially invite you to join John and Mary Lee in this very exceptional and once-in-a-lifetime experience. 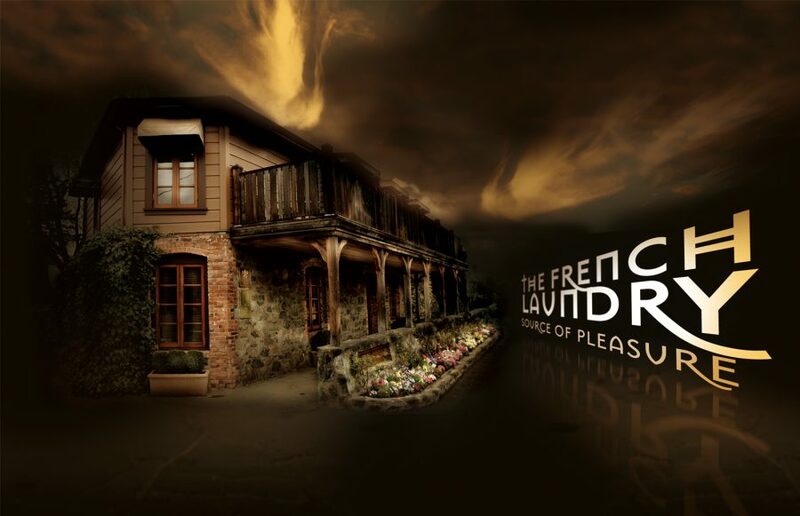 For those of you who cannot attend the Legends Invitational, please contact us for our non-golfing sponsor opportunity to participate in the French Laundry evening in Napa Valley, California and our “Navy SEAL Up Close & Personal” opening reception and dinner at The Inn at Spanish Bay of Pebble Beach Resorts. I would also invite all friends of John & Mary to be complimentary members of Tastingbook.com, which is the world’s largest wine information source and social media for wine pros. Tastingbook has most up-to-date wine information over million pages and tasting reports virtually from every major tastings from all around the world. We are celebrating the 10th Anniversary of FINE magazines and having wonderful friends and partners that make FINE the recognized leader in the world. It is my pleasure along with our partners Pekka Nuikki and John & Mary Lee to present this complimentary issue of FINE to all of John & Mary Lee’s friends. The FINE Wine Society is exclusive. Membership requires an invitation from the patrons of The FINE Wine Society. We welcome your inquiry regarding membership. Please provide your contact information and we will respond promptly.